Topiramate, a drug used to treat epilepsy and recently approved by the U.S. Food and Drug Administration for weight loss, has been shown to help people addicted to both cocaine and alcohol reduce their dependency on these substances. Researchers at the University of Pennsylvania School of Medicine found that topiramate was particularly effective with heavy users and state in their report that the medication maybe a promising option for future addiction treatments. "Cocaine dependence continues to be a significant public health concern in the United States and Europe. Drug counseling remains the treatment of choice, but many patients do not respond completely to it, so developing effective medications for treatment is a research priority," Dr. Kyle Kampman, lead author of the study, said in a statement. "Based on the study's results, this drug, plus cognitive behavioral therapy, may be a good option for people addicted to both alcohol and cocaine to help reduce their cocaine use." The randomized double-blind clinical trial consisted of 170 participants who were dependent on alcohol and cocaine. The addicts who had been given topiramate reported reduced alcohol cravings. They were also more likely to stay in treatment and abstain from cocaine use during the last three weeks of the trial. The researchers also found that heavy users of cocaine seemed to respond most positively to the medication. Alcohol and cocaine are a dangerous combination, and if you know someone abusing both, you should seek help immediately. 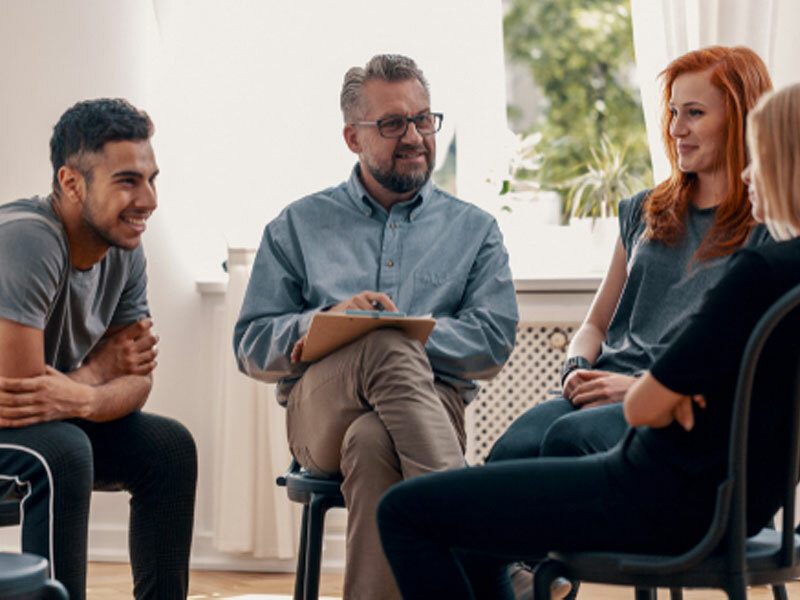 Contact Intervention Services today to learn how we can connect you with an experienced interventionist who will help your loved one into an effective treatment program.